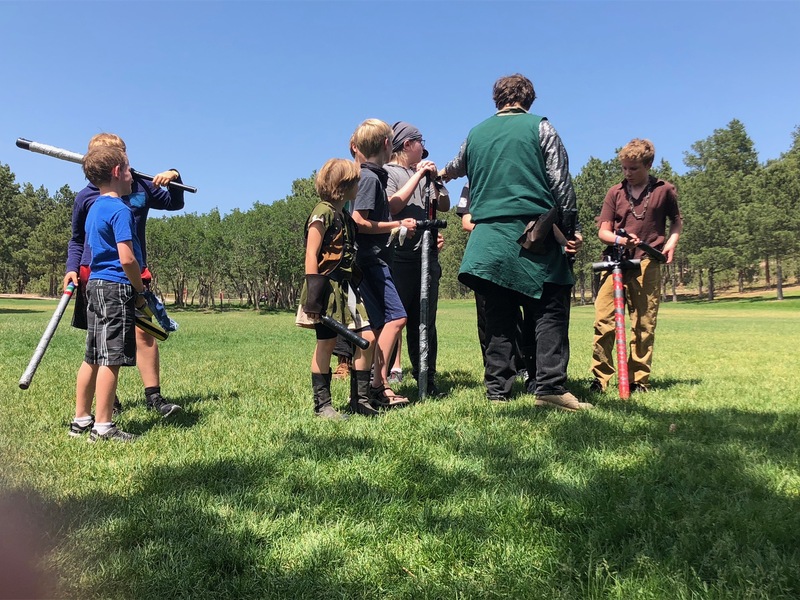 Come join us in a fantastical time fighting bandits and protecting the people of Kapace from the evil usurper king in our Robin-Hood themed LARPing summer day camp held at LaForet Conference & Retreat Center in Black Forest, Colorado. *The last day on August 1 will be held at the Beasley home near 19th & Uintah. Perfect for 9-18 year olds. We will be traveling to a different realm, the realm of Amaterien in Kapace, where we will encounter a usurper king who is starving the people. How will the heroes defeat this threat? Collaborative storytelling Each day we will end with group storytelling. Our coach Nate will create a storyline and campers will actively participate in roleplaying campaigns. Have access to our Web portal before and after the camp Easily find all important documents on your membership page including registration forms, legal documents, character analysis sheets, inventory sheets, resources, lessons, and more. Christ is central to everything we do and sharing God’s love with our campers is our number one mission. Our coach Nate, an ordained minister, will be sharing the Beatitudes and how they relate to everyday life as kids growing up in turbulent times. Test your skills and have fun sparring Several times each day we will be ditch battling with swords and other weapons. Some rounds will include magic and some will be melees with no magic. We will also have games such as capture the flag, king of the hill, death match, protect the king, gladiator, fox and hounds, tree tag, and dagger fighting. We will also incorporate Bible memory verses in a fun way! Learn new skills in acting and sparring Each day we will dedicate time to learn more about acting and sparring. Learn how to be a better sword fighter and learn the ins and outs of drama as applied to LARPing. Learn history through action In this camp, you will learn about medieval history, particularly the English 11th through 13th Century. We will learn the difference between fact and fiction regarding Robin Hood and read some of the ballads that were written about him. All this learning will take place in an immersive way. Our time will end with a special ceremony where new participants will be knighted and veterans (those who have been to our club/camp before) will be presented with special awards, medals, and/or decorations. 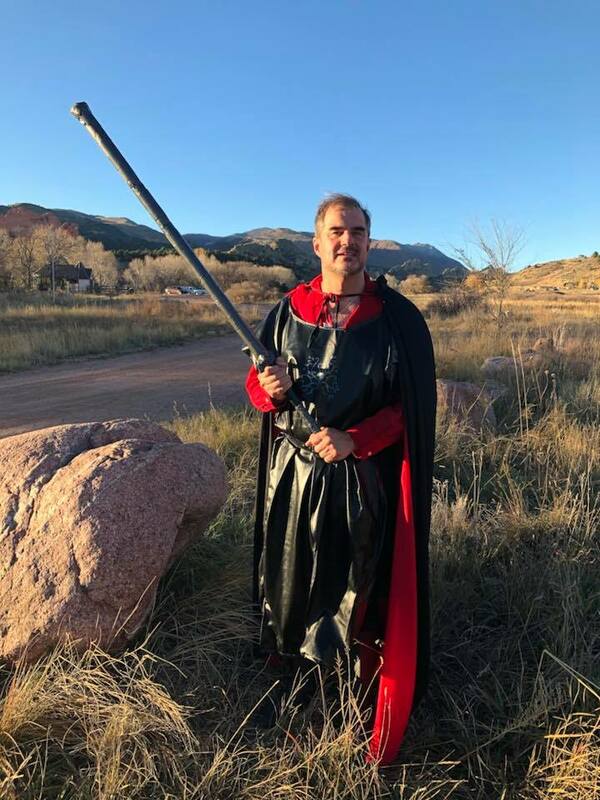 The whole family is welcome to participate in a demo LARP scenario and observe the ceremony as well as a time of fellowship over snacks and dessert. This will be held on the spacious front lawn of the Beasley home near 19th & Uintah. Get your creative on by making weapons and accessories for our LARPing CAmp! 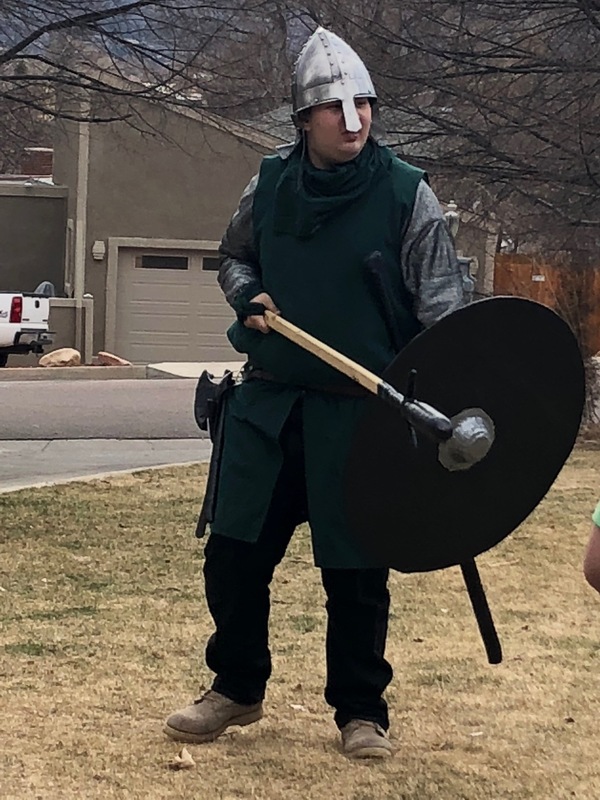 We will be making short swords, daggers, throwing knives, blow dart guns, and other fun accessories related to medieval times, specifically the legend of Robin Hood. Create a character and explore creative expression in a safe, fun environment Create a character using our character analysis sheets. Practice acting and writing to improve your skills in dialoguing, improvising, voice, depth, dynamics, and more. Each character will have a chance to advance levels and earn “store” items or enchantments on weapons. At the same time camp participants will learn and practice key principles to enhance your abilities as knights and ladies of Christ, growing stronger and more confident in faith and life. Make new friends in our “tavern” Each day we will have plenty of time for snacks and lunch in our “tavern.” Campers will have a chance to mingle and make new friends. Most of the time the campers will be engaged in acting and dialogue as we rest and eat. Each camper is responsible to bring their own lunches, drinks (water especially), and snacks to share. Is your son and/or daughter looking for an unforgettable adventure this summer? Are your children looking to connect with new friends and have outrageous fun? Are you a homeschool or traditional school parent looking for something educational yet exciting for your children age 9 and up? Do you have a child who loves fantasy and wants to make new friends? Are your children desiring a hire purpose and meaning in life? Then join us on July 29 to August 1 for an unparalleled summer camp experience! 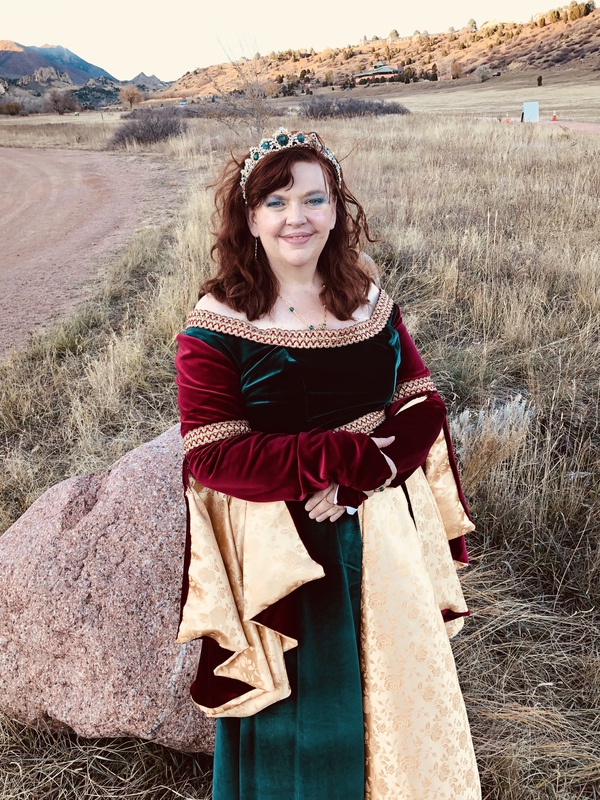 To provide Christ-centered and character based Live Action Role Playing, battle skirmish physical education, arts and crafts experiences, and drama lessons and practice. Every child and child at heart is welcome from the age of 9-18. Other Objectives: Build friendships • Create community • Help each other overcome challenges • Appropriate for Autistic/special needs students/learning-challenged students • Sword and weapon making • Wearing medieval costumes and accessories • Creative writing • Acting Games • Encourage one another to follow God’s best for our lives • Be beacons of light in a dark world. Who is directing this camp? 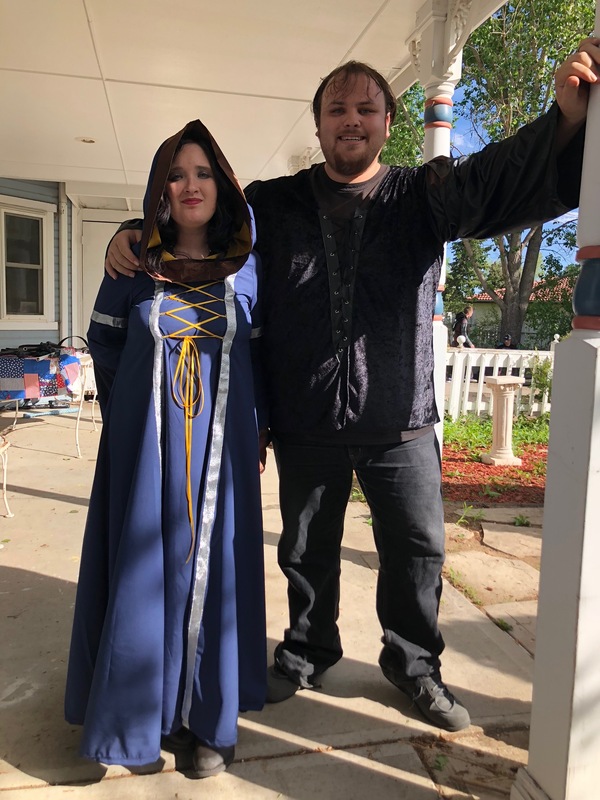 Has managed the Explorers Creativity Club for many years, the last two years as a LARPing Club as well as the summer camp of 2018. Mrs. Beasley spent her childhood LARPing but didn’t know that it was called that! She and her friends used to “play Narnia” in the mesa behind her house. 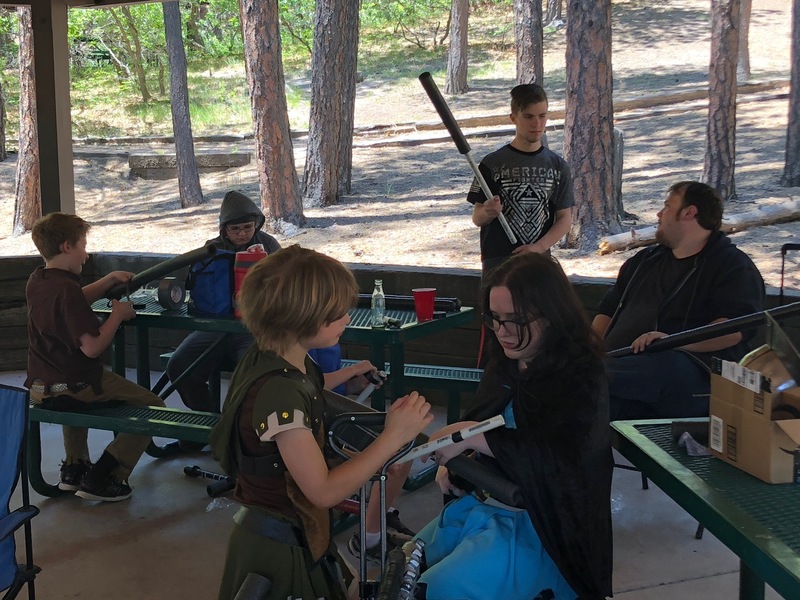 She then taught her oldest nieces and nephews how to LARP and those nieces and nephews taught their younger cousins/siblings, including her nephew Nate, who is our coach. It is a family tradition! Jacob Turner (AKA Nathen) is our Acting Development Coach. His wonderful wife is his assistant and Mrs. Beasley’s lady in waiting. In other words, Jaden (AKA Victoria) keeps our heads on straight! Directed and coached the Explorers LARPing Club for the last two years, including last year’s summer camp. His wife Jaden is a jewelry designer, certified makeup artist, and loves LARPing and children. She is our assistant coach and assistant teacher and has steadfastly helped us for the last two years, including the summer camp in 2018. Sam Beasley is our weapons designer and sword fighting trainer, or as we call him, Master at Arms. Travis Beasley, husband of Mrs. Beasley, helps tremendously and plays various roles, including King Darien, husband of Queen Amaterien. Our Statement of Faith We strive to be a Christ-centered homeschooling club. That means we will do our best to bring the love of Jesus into everything we do. He loves all people, so all are welcome. We just ask that you respect our beliefs as we aim ourselves to respect all that God brings our way. Each camper will have access to our Player’s Handbooks and Character Analysis Sheets on our Website members’ portal. We will have those available by June if not sooner. Using these forms, campers must write out a summary of their character and email it to us at least a week before camp starts. Costumes are encouraged and ideas for making them will be given in our “Resources” section of the members’ site. Coins and gems (plastic, sorry, not real ones), will be given to participants based on attendance, attitude, if they wear a costume, bring their Player’s Handbook, etc. They can use their currency to buy enchantments for their weapons and the last day of camp we will have a camp “store” where they can purchase various toys and fun things. A waiver form must be signed by parent or guardian before attending events. This waiver form will be provided on the main portal. A student must also sign a conduct agreement. We also would appreciate a photo release form so we can advertise the camp for next year! We ask that each student respect each other and respect us as leaders. 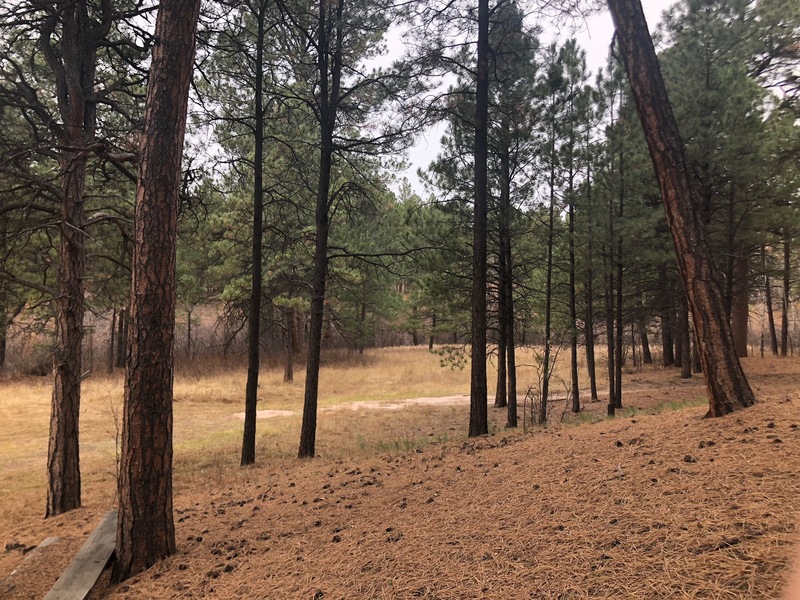 We will ask any camper who is not following rules to “retreat” to a pre-determined place until they can explain what happened and resolve to improve their conduct. Every effort will be made to make this a safe environment. Therefore we enforce our rules. No bullying will be tolerated. Respect is our core value in our group. Hard hitting with LARPing weapons is not allowed, neither is spinning or acting out in rage or hostility. We foster a safe environment for exceptional kids. Your Autistic son or daughter is more than welcome. Most of our staff is Autistic! Safety of your children is very important to us. Therefore parents must sign in when they drop off their child(ren) and sign out when they pick them up. To enroll in the class and reserve your spot, sign up for the enrichment club by hitting the “Enroll Now” button below. All major credit cards and PayPal accepted. To choose your payment options, just click on the buttons below and follow the prompts. You can also contact Dana with any questions at communications@angelarts.biz or 719-212-8977. Your satisfaction is of utmost importance to us and we know that life happens. However running a camp is not cheap. Therefore we have the following cancellation policy in place. Just contact Mrs. Beasley at 719-212-8977 or communications@angelarts.biz if something comes up. Cancellation Policy If cancelled before May 1, all but 10% of total fee will be refunded. If cancelled between May 2 and two weeks before camp, all but 25% of total fee will be refunded. No refunds after July 15. Click on the “Enroll Now” button below. We have several options: for individual campers, for campers who are siblings, and payment plans. Payment plans are only available through April.